Mother’s Day Jewelry Making Workshop! Come by and enjoy some treats while you make something special for Mom! (boys welcome!!) This Saturday May 11th, 1:30 – 4pm in our Scotts Corners studio! 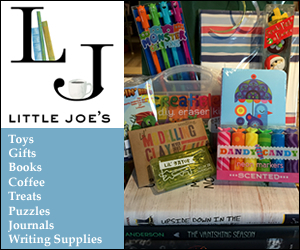 Find out more at www.LittleSparklers.com, littlesparklersct@hotmail.com, 40 Westchester Avenue, Pound Ridge ~ 914.764.9100.